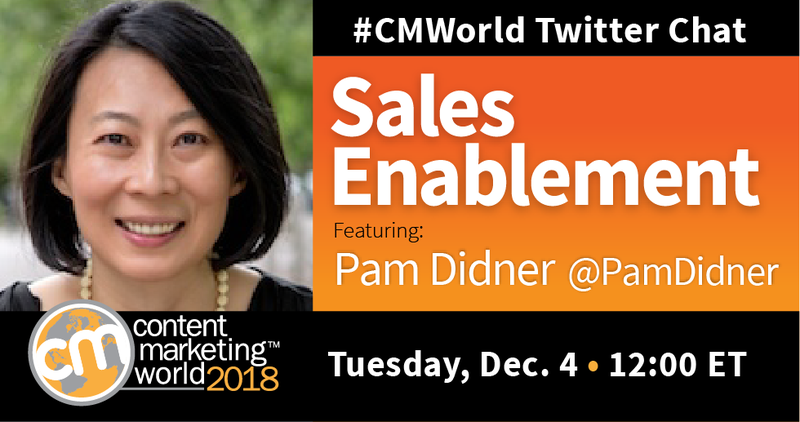 Sales and Marketing have an amazing relationship working toward the same business goals. 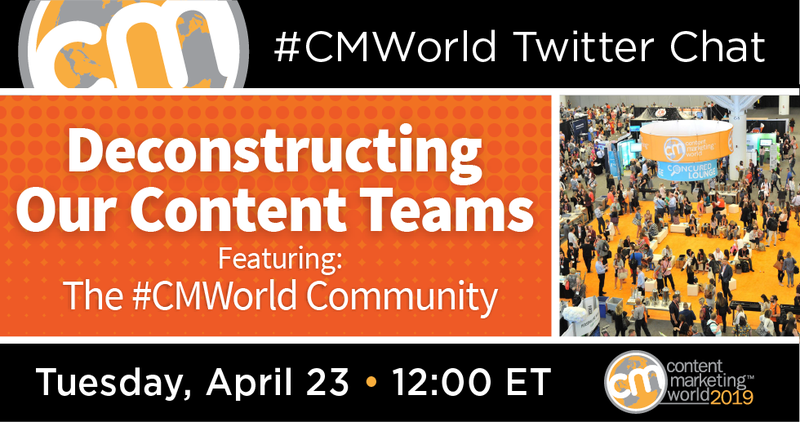 Whether branding your business, designing assets to distribute and amplify content, or creating an exciting large piece of content, takes team collaboration to make it great. 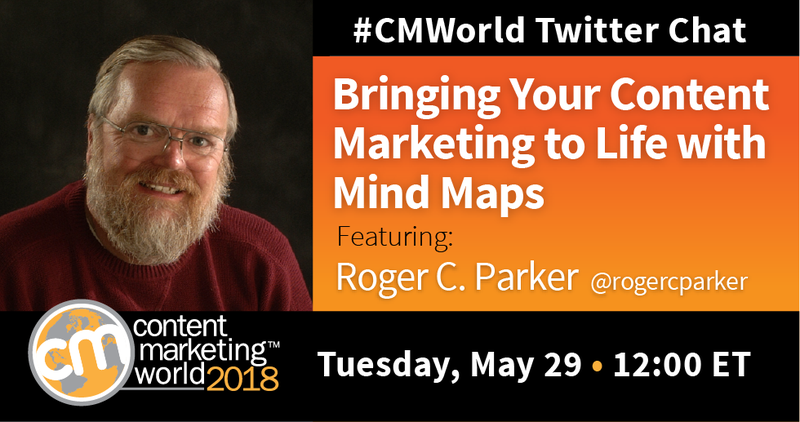 Mind mapping allows you to organize the thoughts around a central idea, viewing the big picture and all the supporting content details. 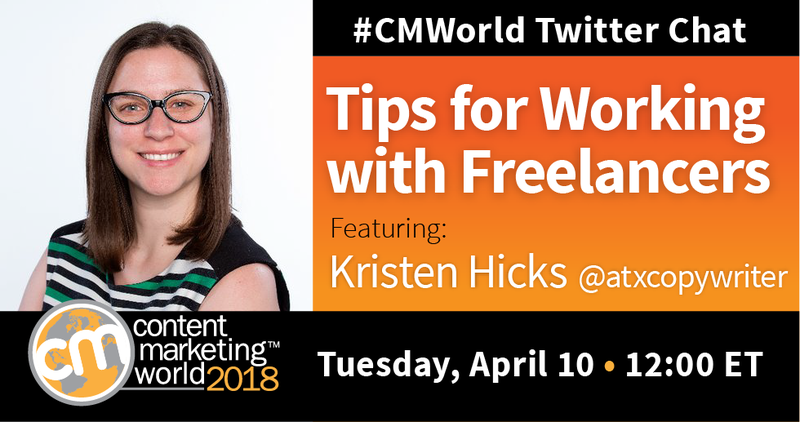 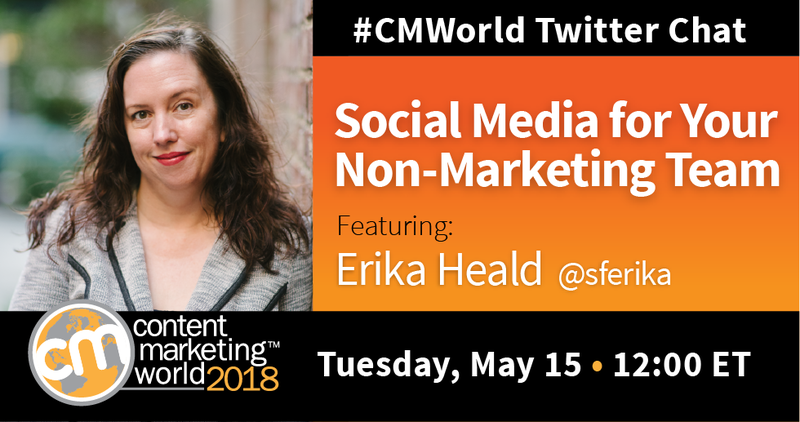 Erika Heald joined our #CMWorld Chat to discuss brand advocacy on social media by employees, including proper policies and how it will benefit a brand. 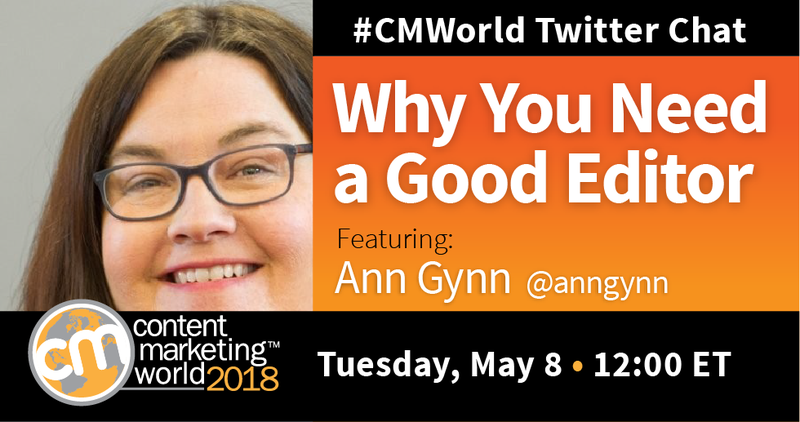 A good editor can improve the overall quality of a blog. 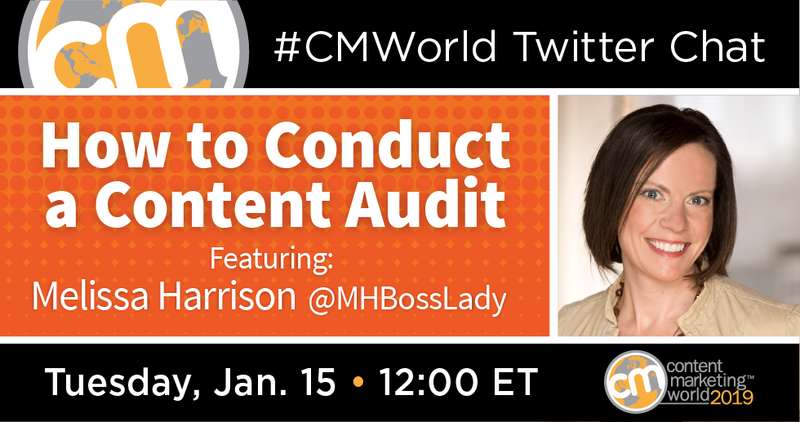 The CMI editorial team relies on our editor to spot inconsistencies in our content, style, and format. 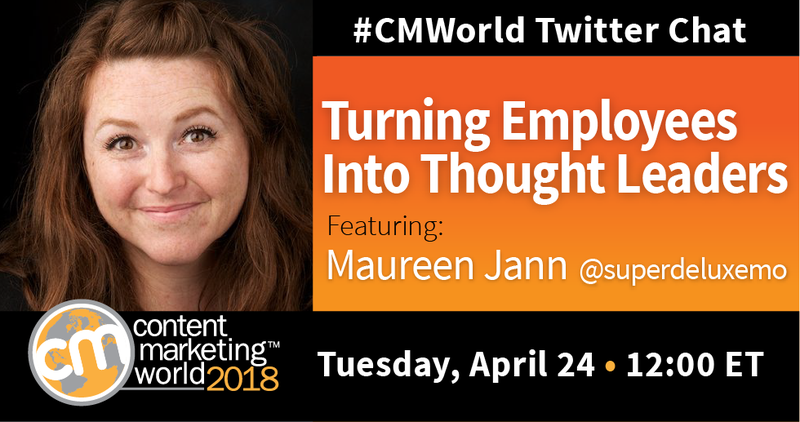 Maureen Jann talks “Thought leadership” and the strategy marketers can use to identify thought leaders and best utilize their expertise. 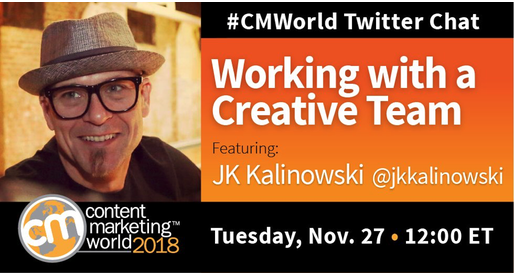 Marketing departments are evolving. 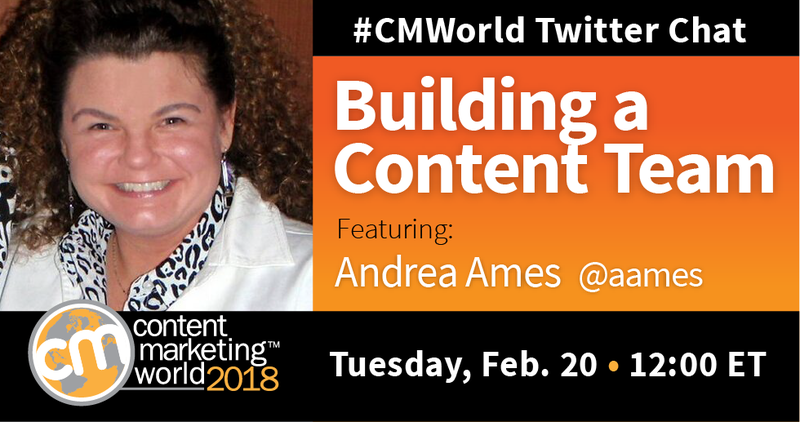 Andrea Ames joined our recent #CMWorld Twitter Chat to discuss building or growing your existing team.